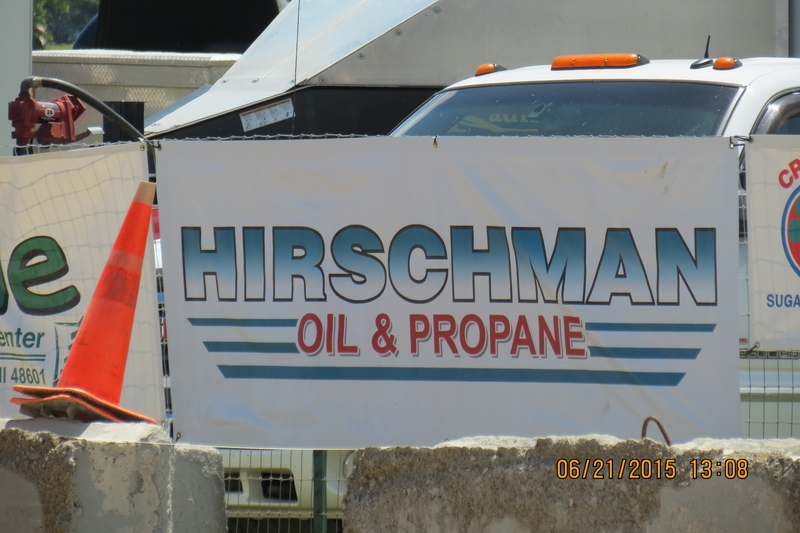 You are here: Home / 2015 Tractor Show / Thank our 2015 Sponsors! 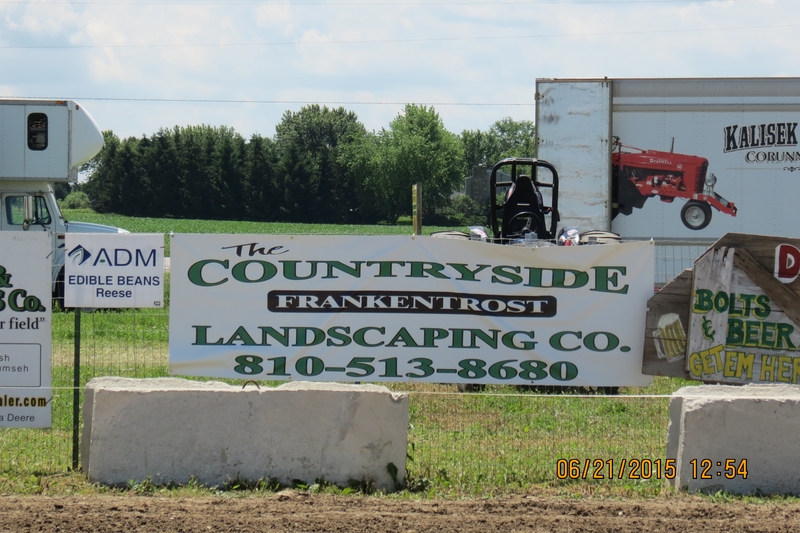 As you prepare for the Christmas shopping season, or to shut down your farm or winterize your cabin, please keep our sponsors in mind. 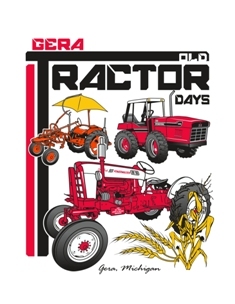 Stop by their businesses for your needs and let them know how much you appreciate their support of the Gera Old Tractor Days. 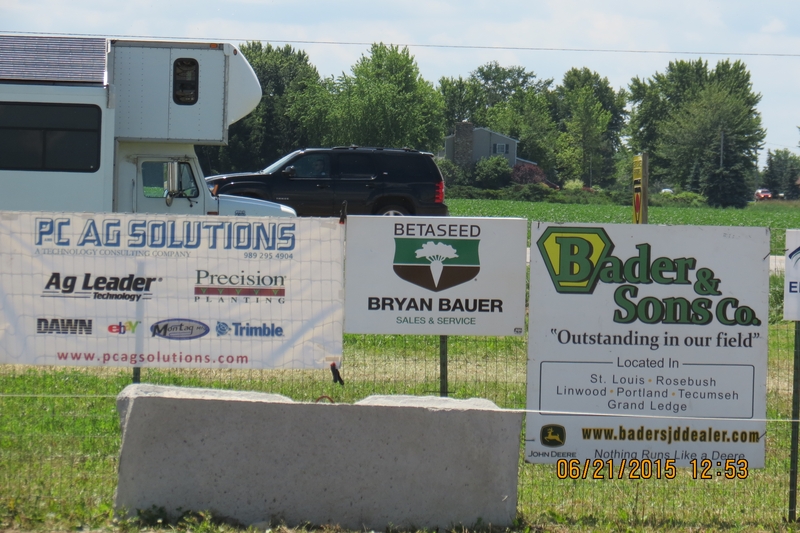 Our show would simply not be possible without these sponsors. 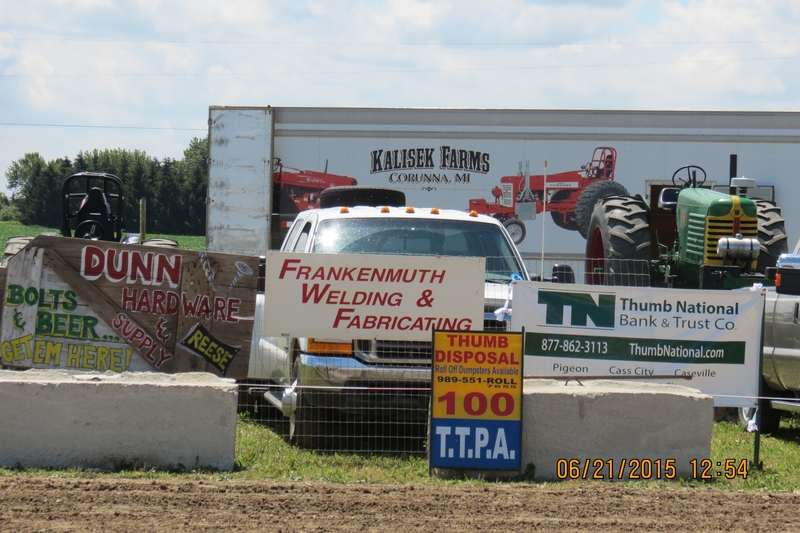 Here’s just a few of the signs that were displayed on the showgrounds during the pulls (across from the gathered crowd).